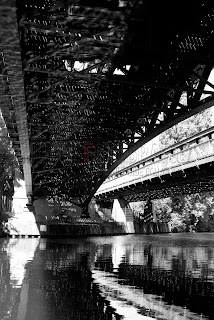 Junge Fotografie International: Hamburg from a different point of view! There are different ways to get to know Hamburg. On foot, via sightseeing or by boat. how beautiful things can be, that otherwise look rather inconspicuous.